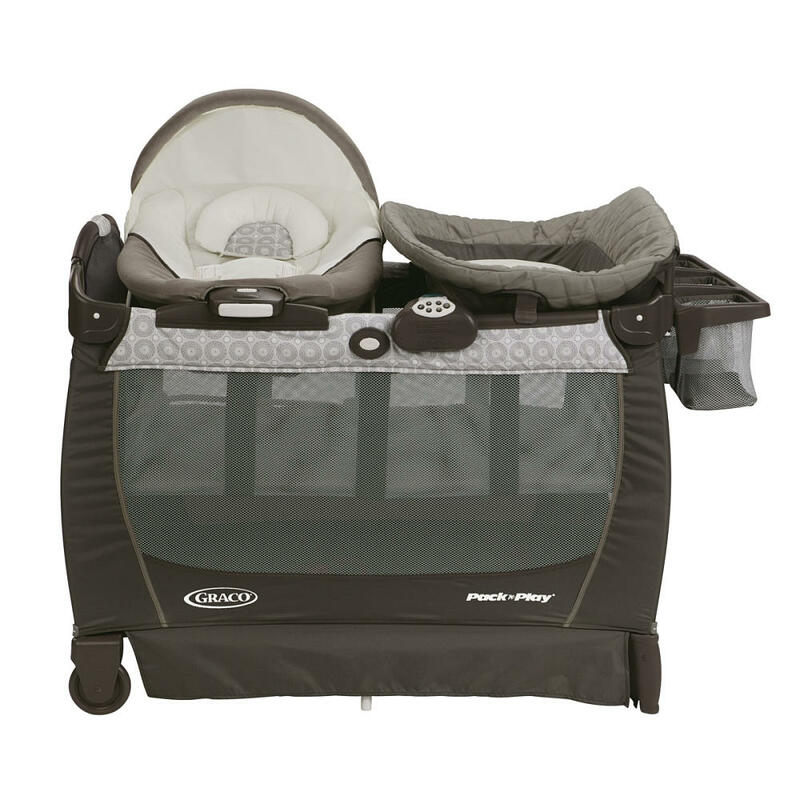 For a new and small family, taking the baby to walk outside the home is an appealing actvity. 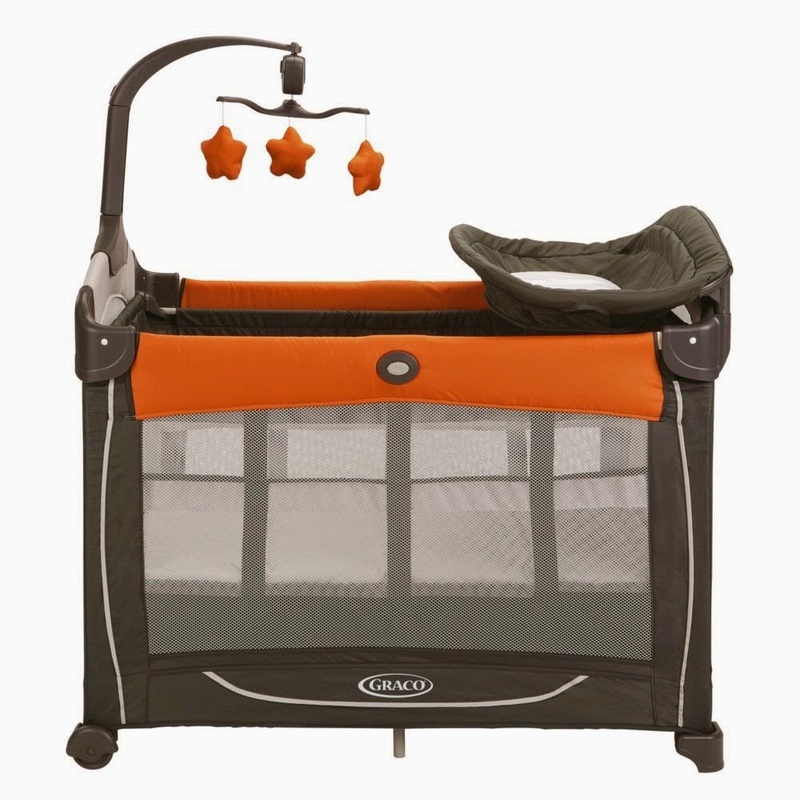 It is kind of amusing both for the baby and the parents as well. 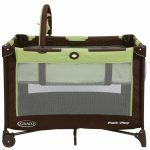 Deciding to nest beneath a shady tree in the park, wouldn’t be nice if you have brought your baby stuff? 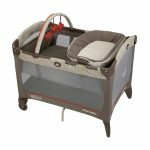 Yeah, you need what is so called small pack and play for comfortable baby walk, and following pictures give you the complete detail! 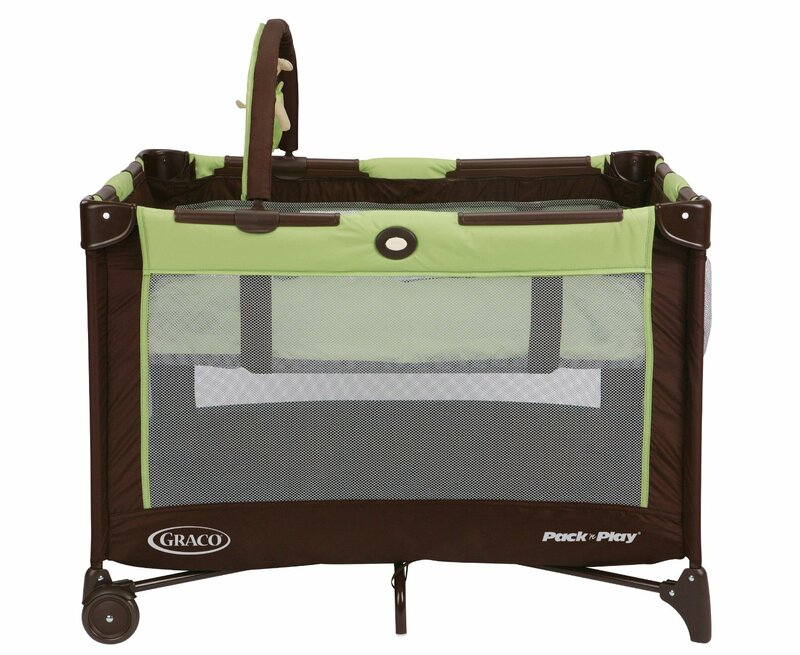 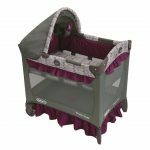 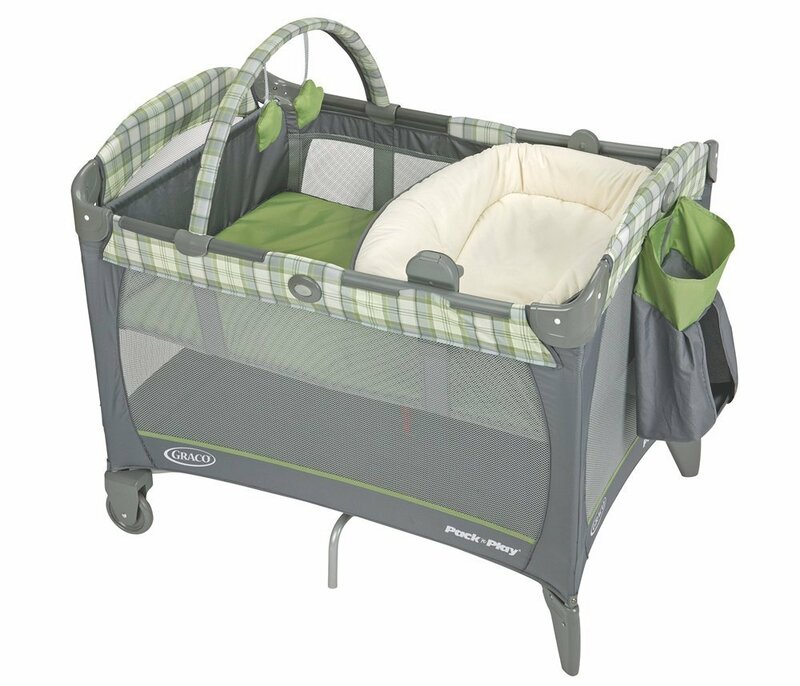 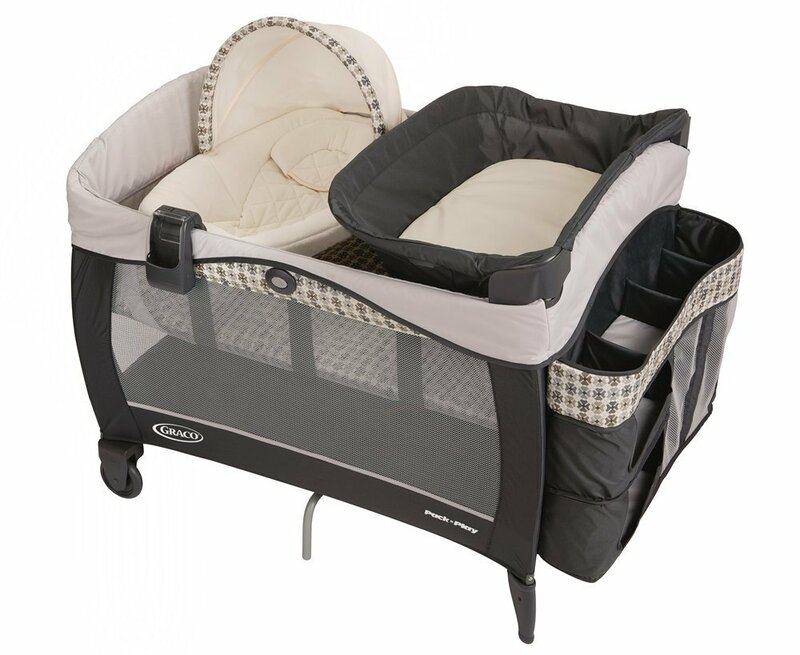 For single small pack and play, you can take the elegant gray design with sweet green accent. 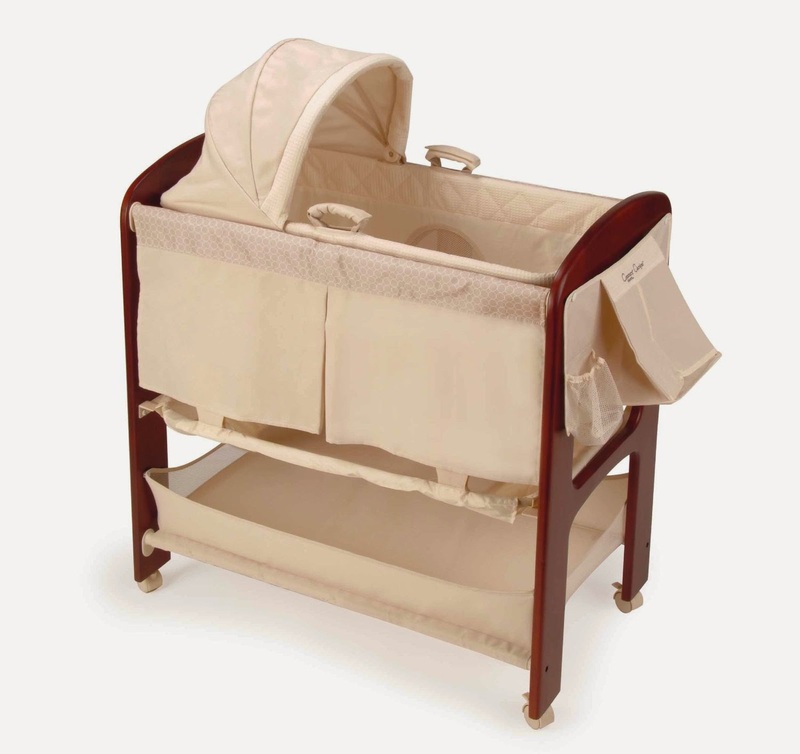 It looks perfect with toy holder above the head space, so you don’t need so much effort to make your baby happy. 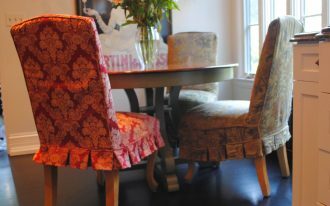 In addition, the fabric sacks added on the one end is another plush you have to be thankful of. 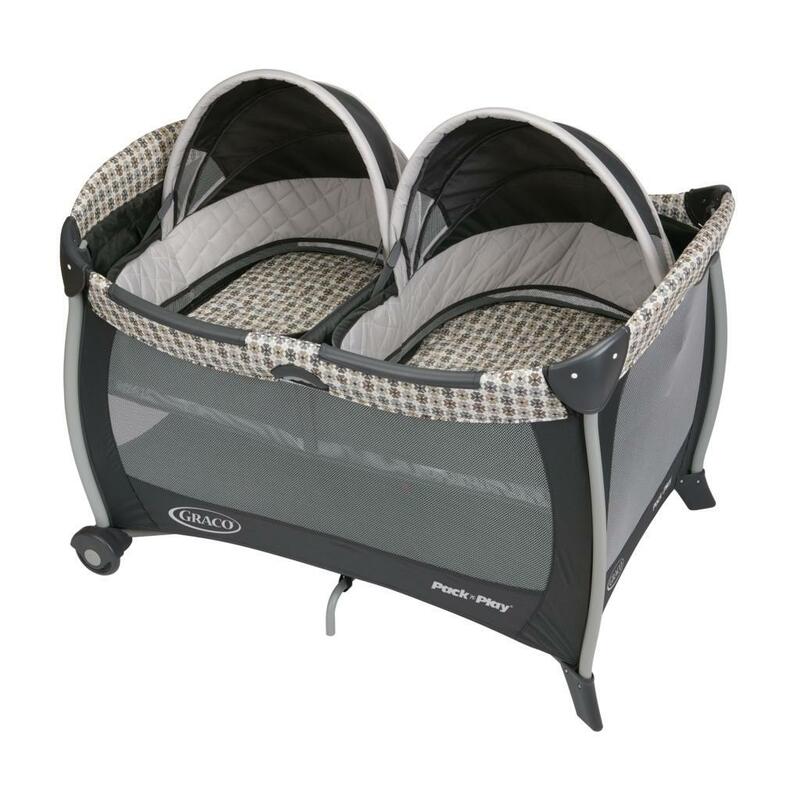 Meanwhile, if you have twin babies, then you need to bring a twin model small pack and play. 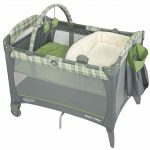 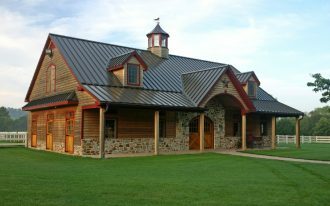 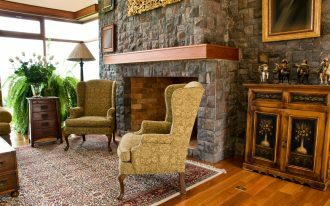 It is designed in exclusive style with gray as the primary color and plaid french pattermn for the accent. 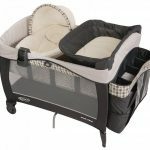 Now, hang out with your babies is no longer complicated with this twin small pack and play. 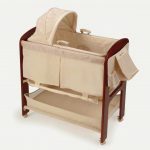 Another design is a soft combination of dull white tone and chocolate brown small pack and play. 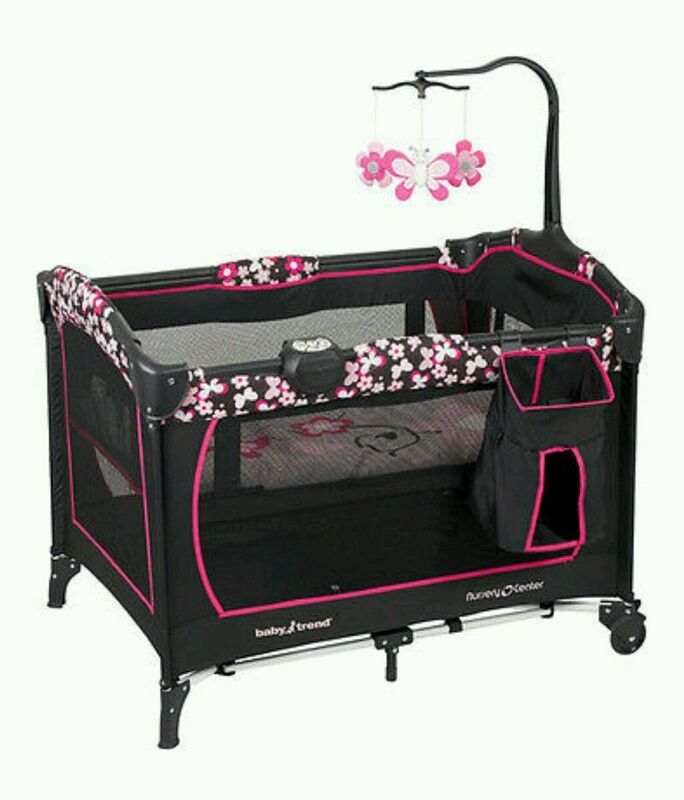 It looks great with baby box and canopy as well as storage. 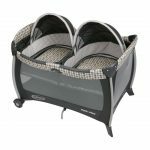 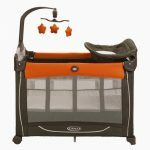 Further, a black small pack and play with orange accent must be another design that will be a comfortable design for your baby. 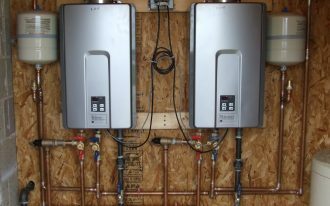 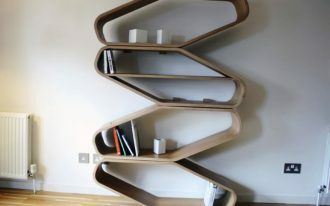 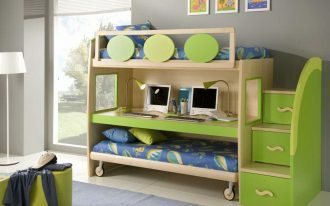 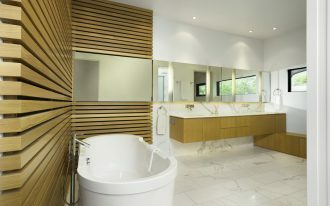 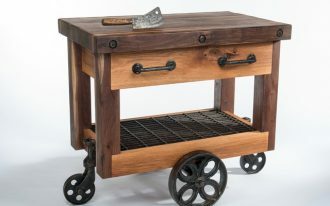 The firm toy holder is the focal point of the design along with the storage applied.